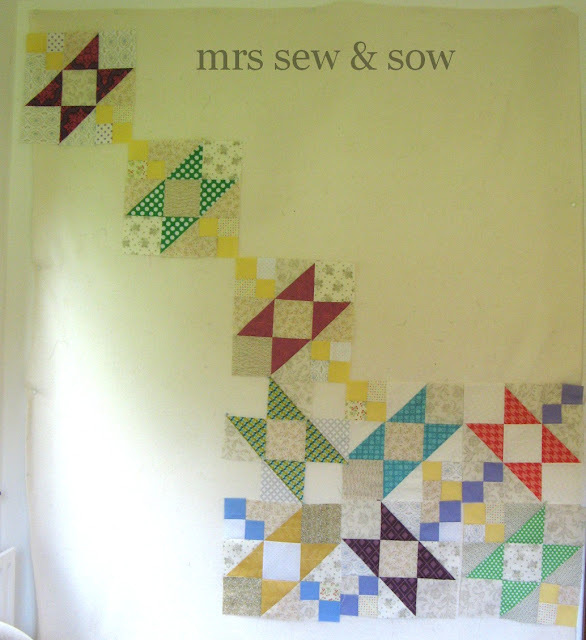 mrs sew & sow: 200 years! Fantastic work Nicky and I know you'll be a great teacher! that's going to be lovely! I bet you are a fab teacher! Excellent - hope you are going to sport a Professor McGonagall look! Well done Nicky..sounds like a great project. Well done, luring more to the dark side!!!!! Our church dates from 1167! I'm glad you clarified it was just worshipping in Horsham, I was sure yer man had been gone rather longer than that ;o) Looks like a great project though!